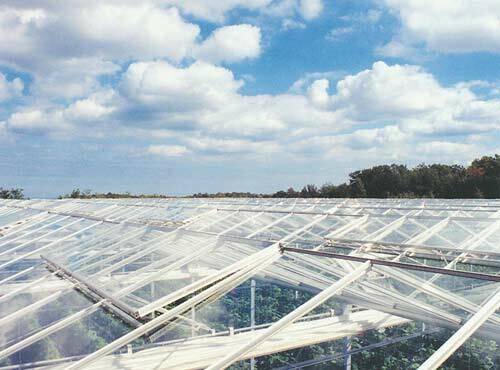 DeCloet's world standard Venlo Greenhouses combines European design and experience with North American engineering. 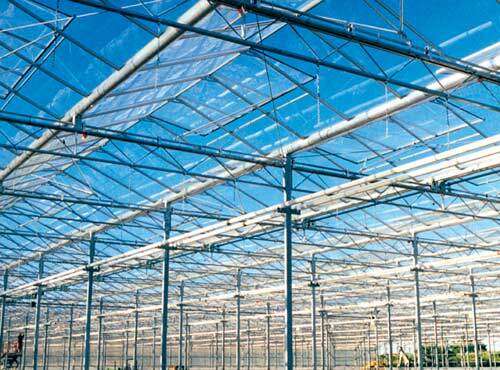 It offers our clients a structure capable of withstanding extreme climate conditions with long term protection. 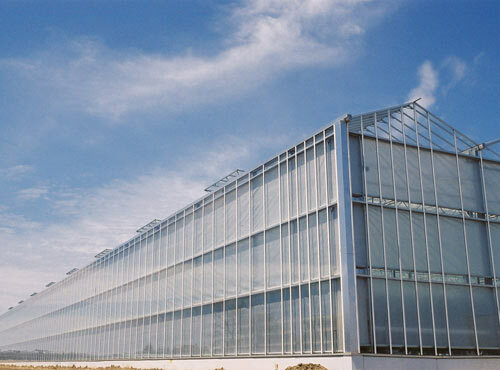 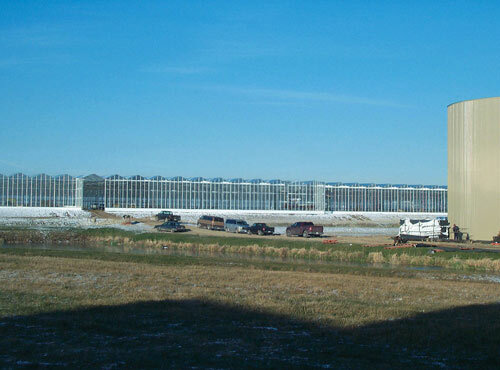 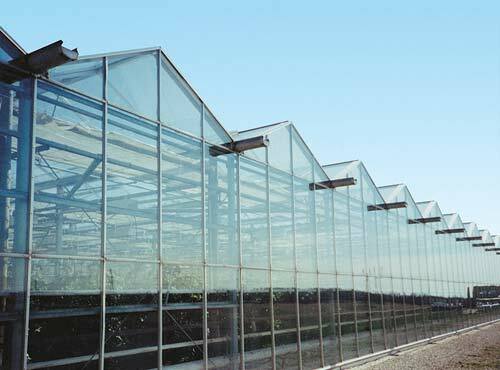 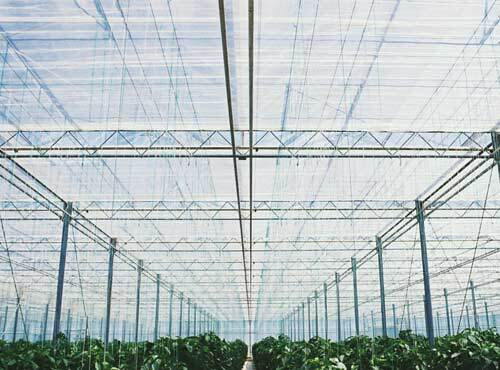 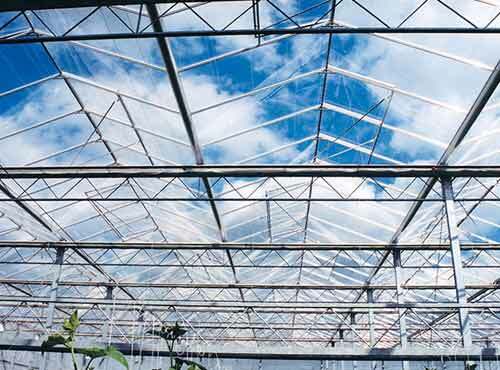 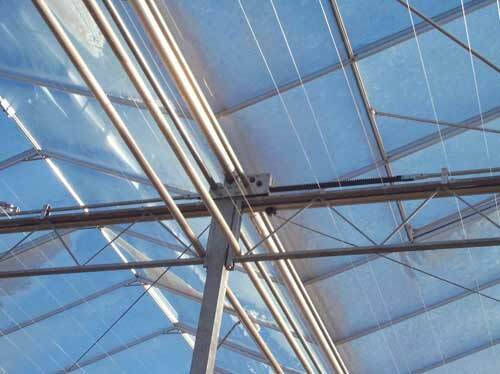 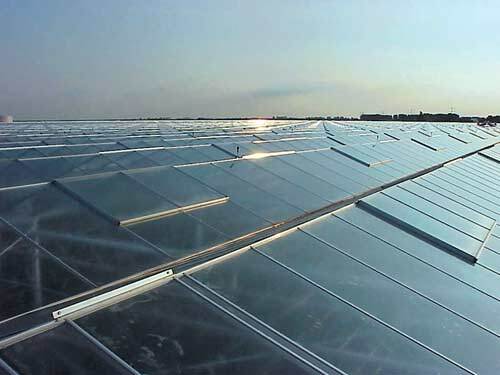 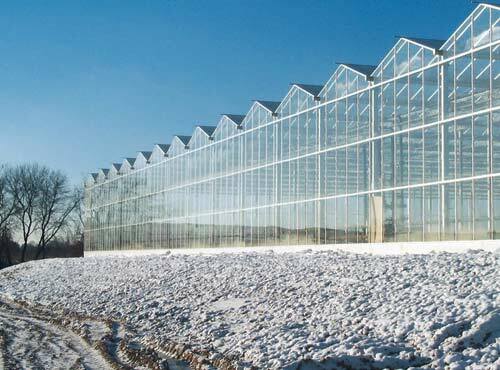 DeCloet Greenhouse Mfg Ltd is proud to supply our world class Venlo structure with the latest in design for maximum light transmission and a lifetime of successful production.With tempered glass roof and aluminum glazing system you get the best value and the least maintenance for your business.